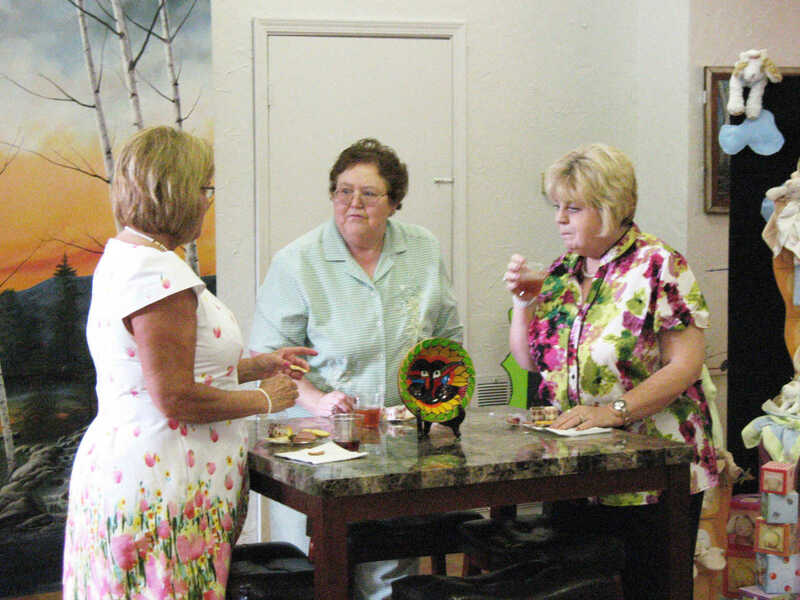 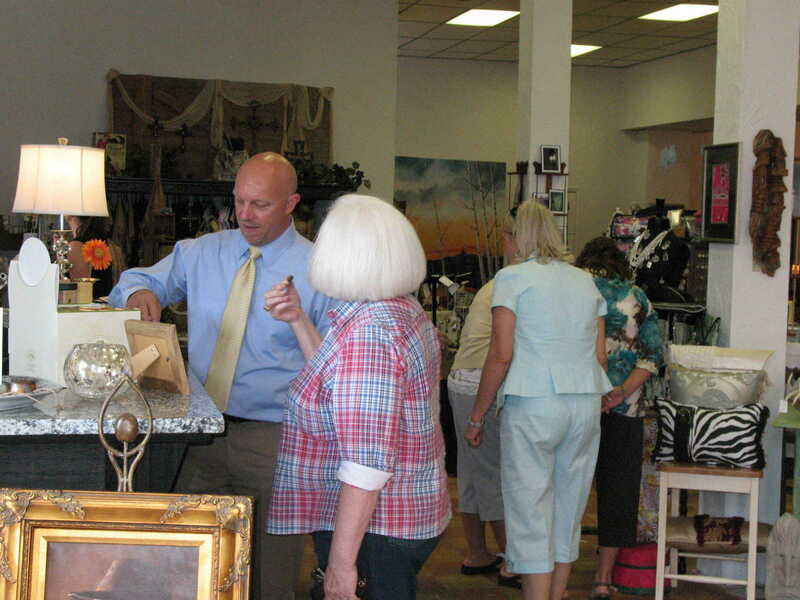 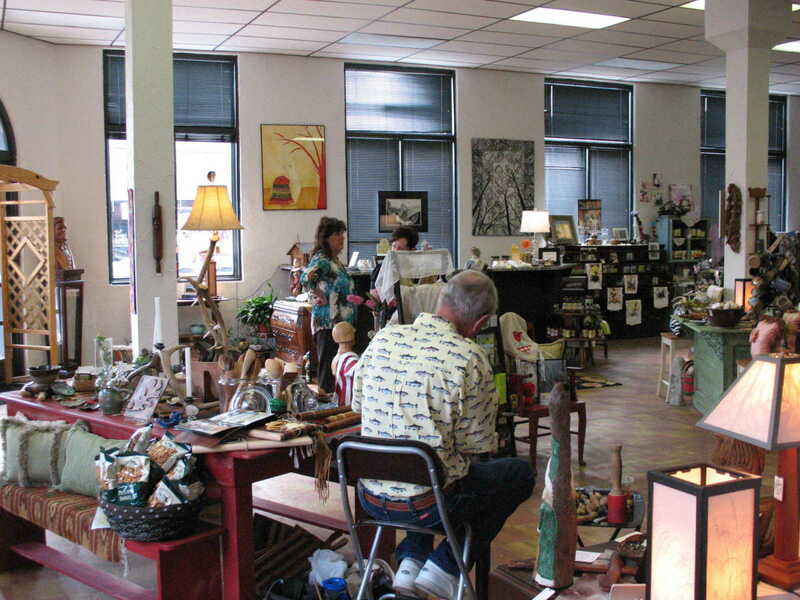 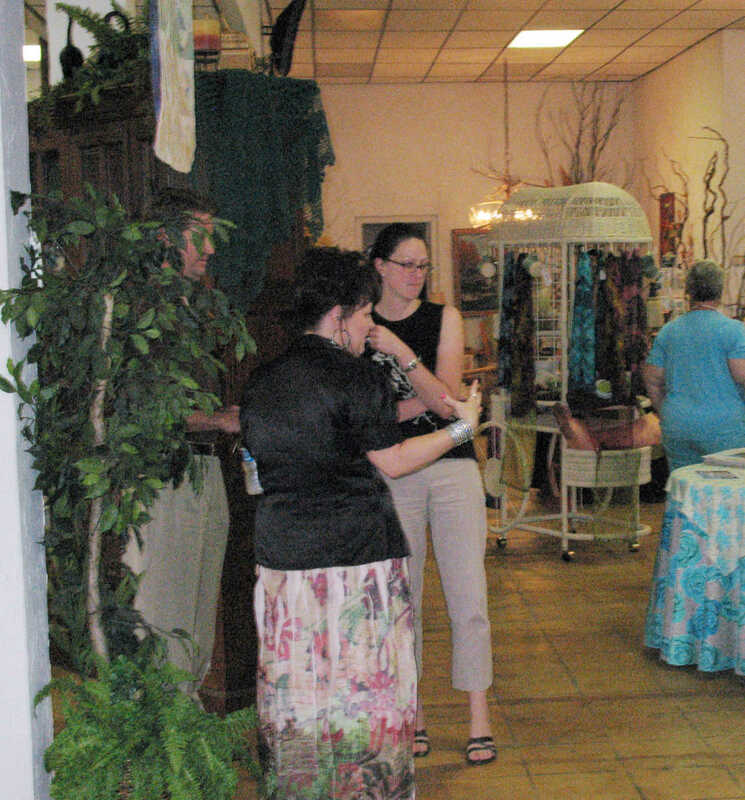 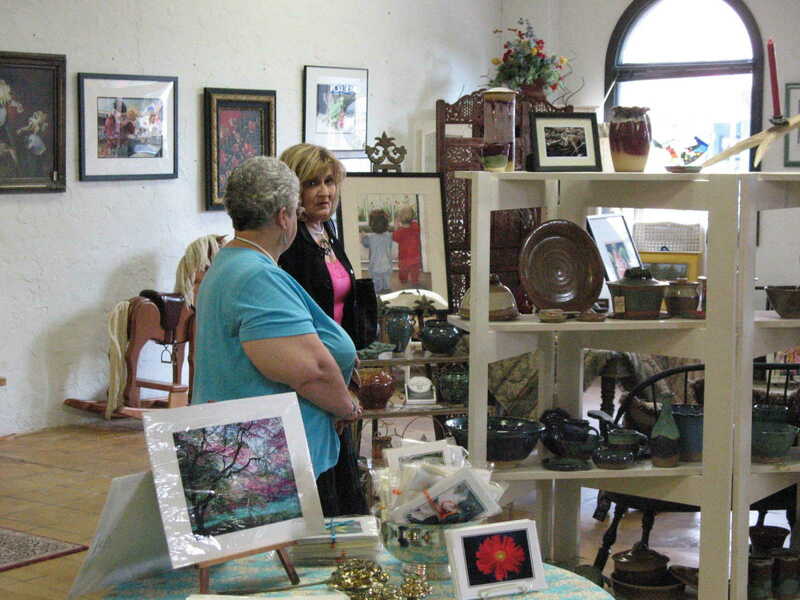 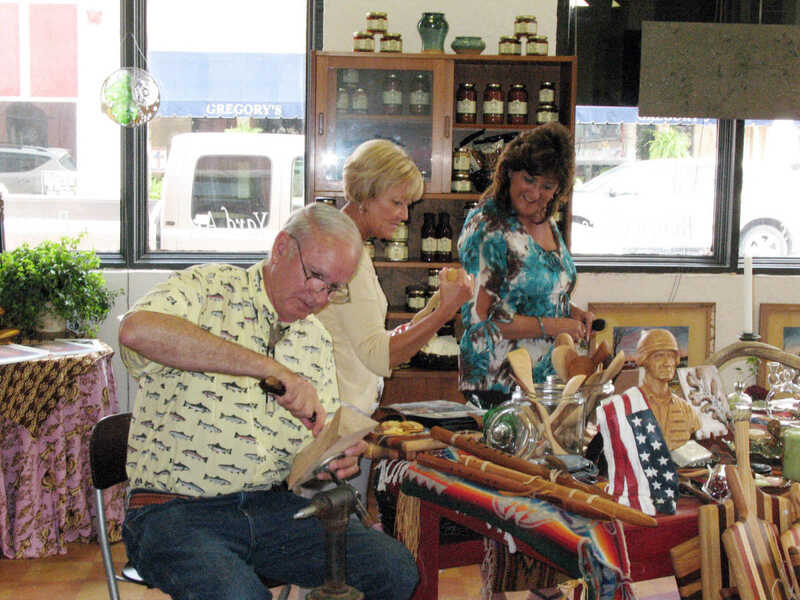 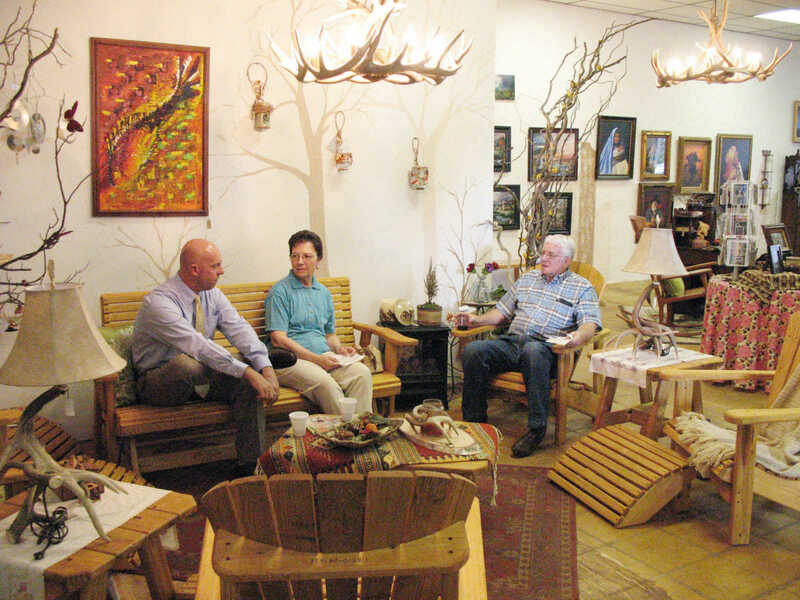 The Metro Gallery in downtown Dexter hosted Business After Hours June 14. 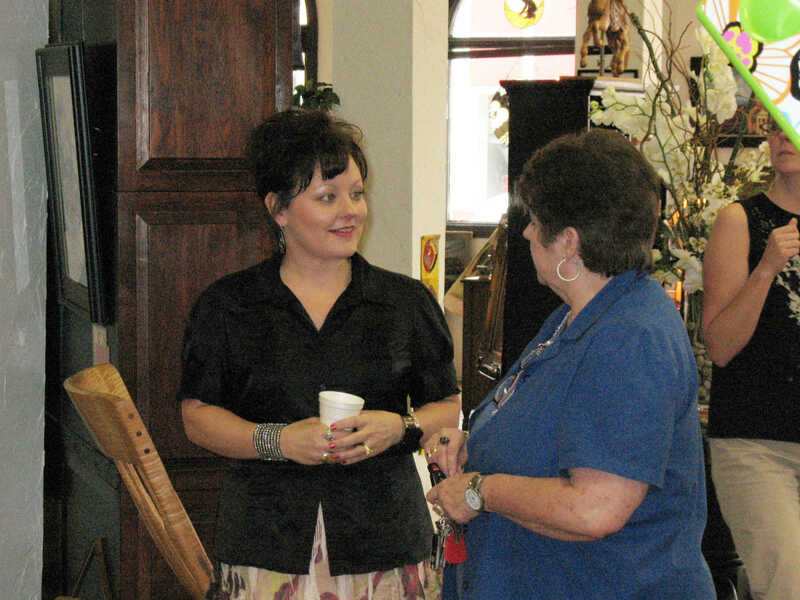 The event is held by the Dexter Chamber of Commerce. 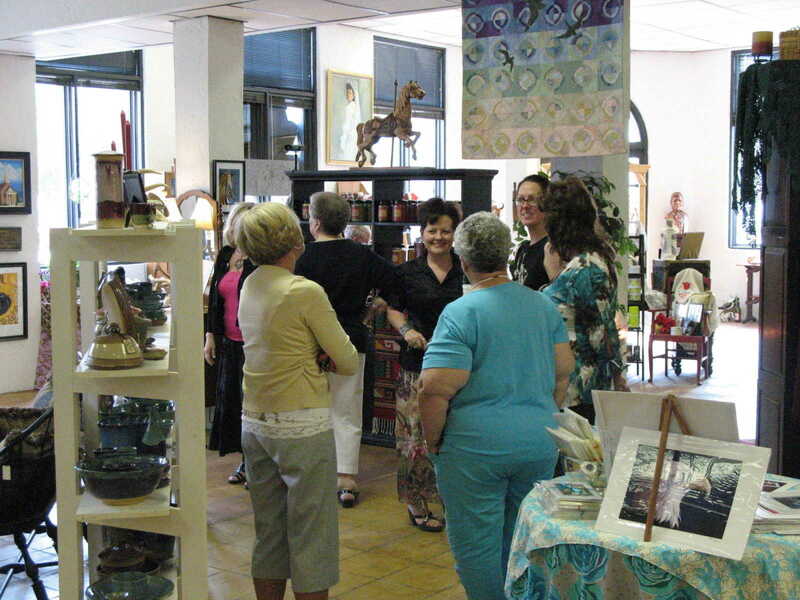 The Metro Gallery is owned by Erin Brown.